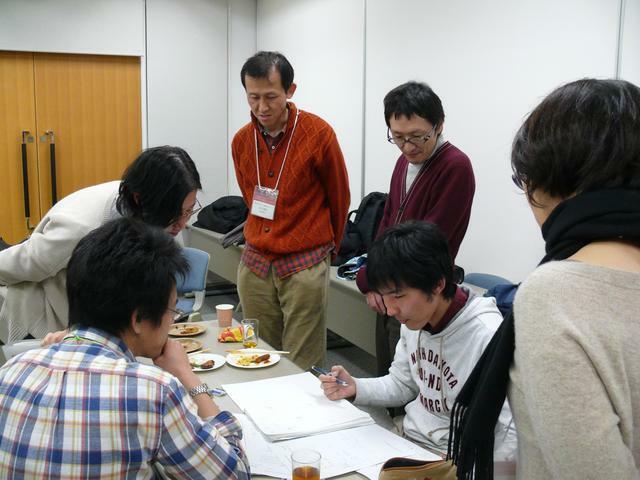 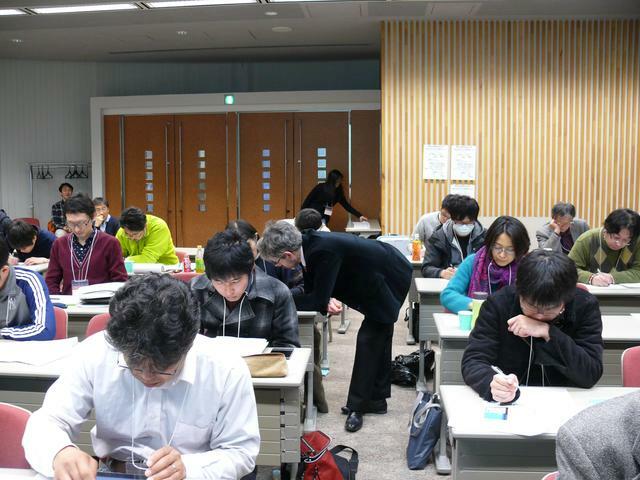 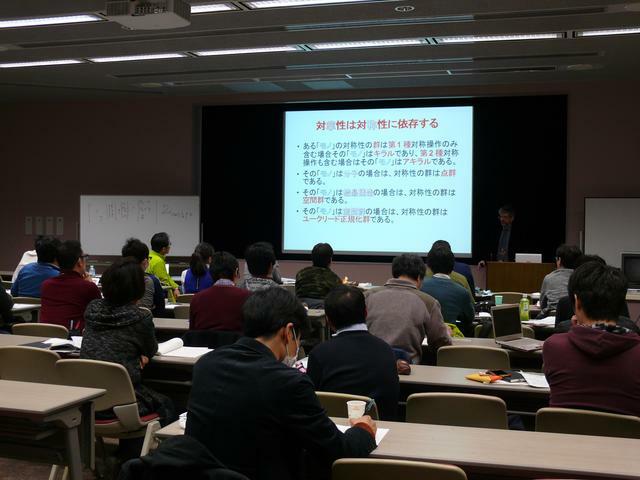 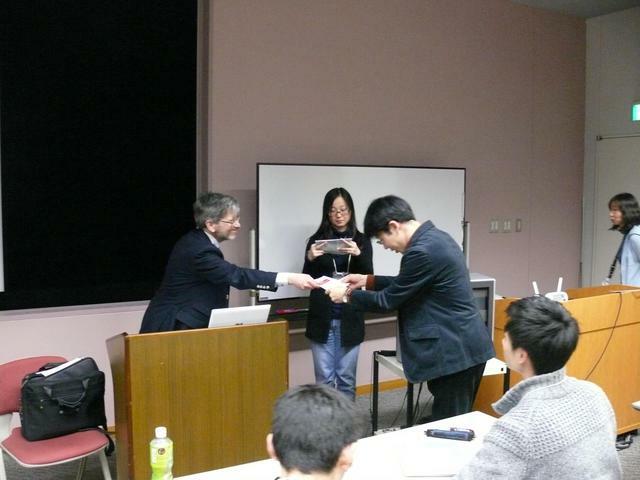 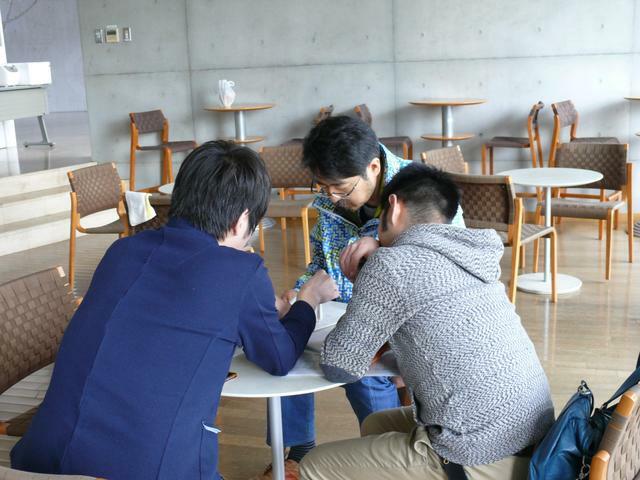 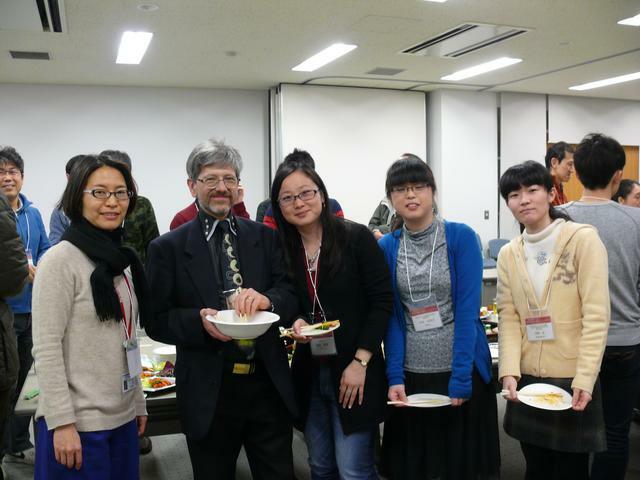 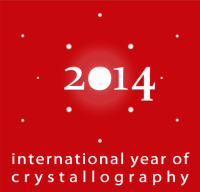 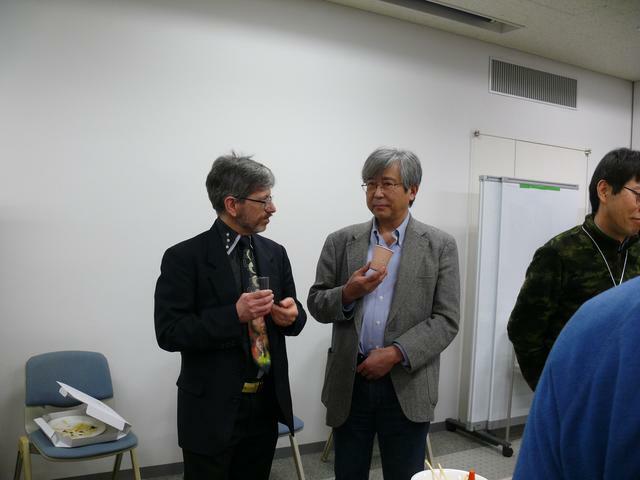 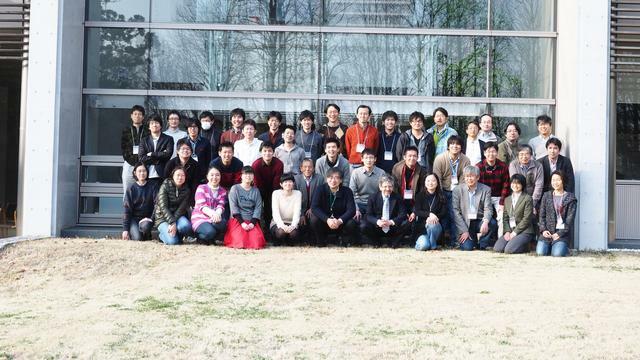 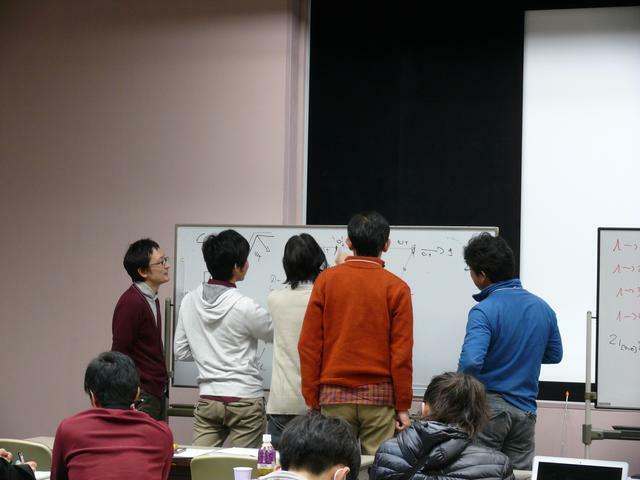 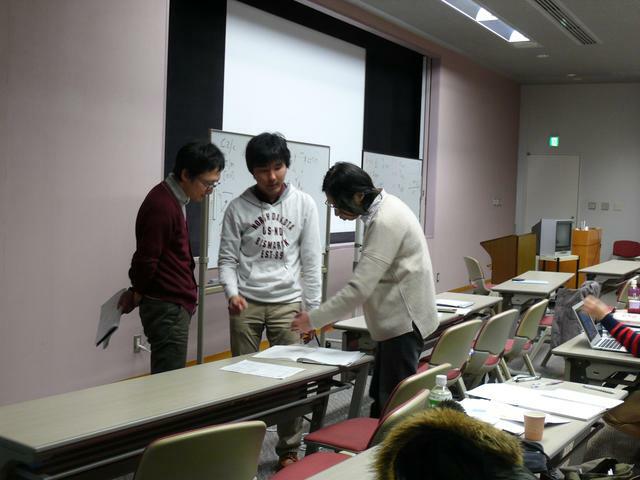 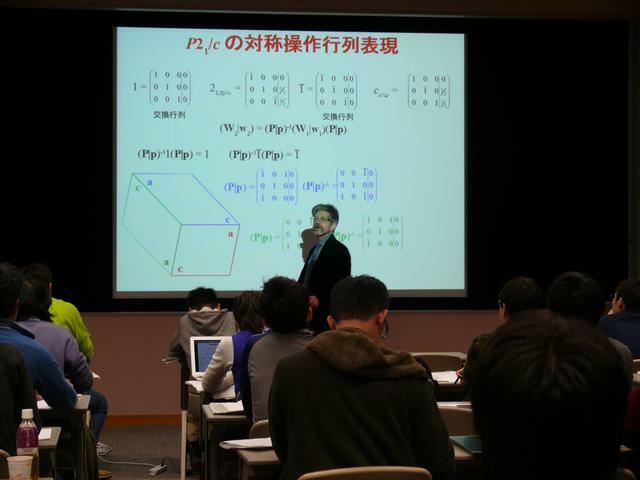 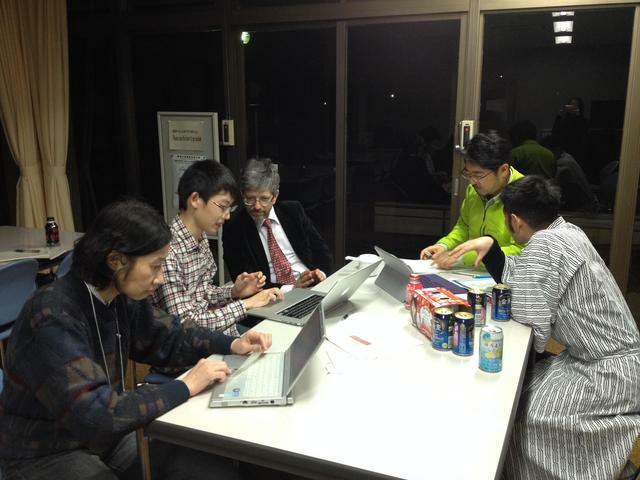 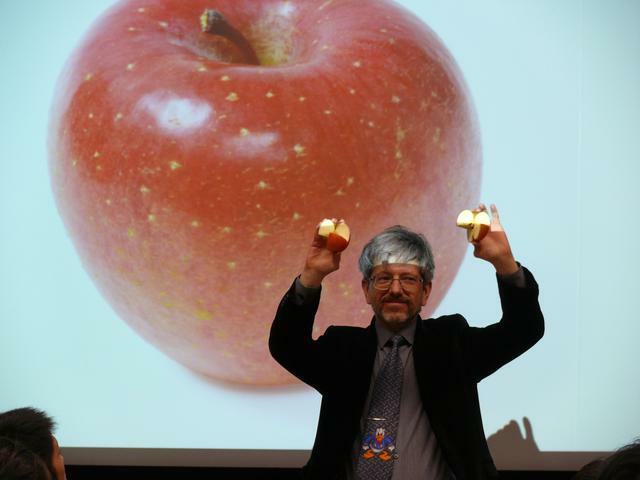 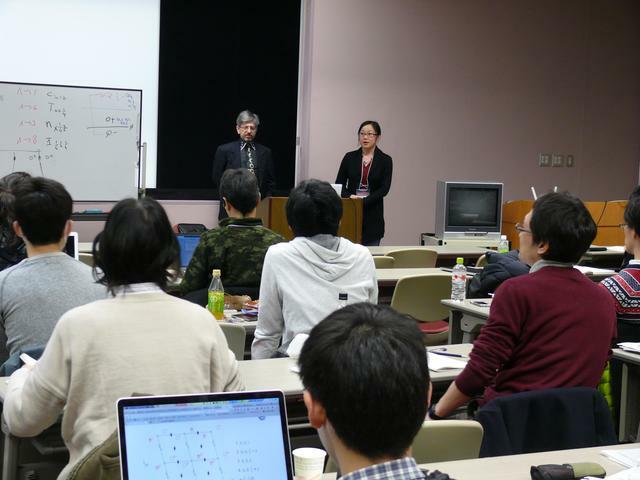 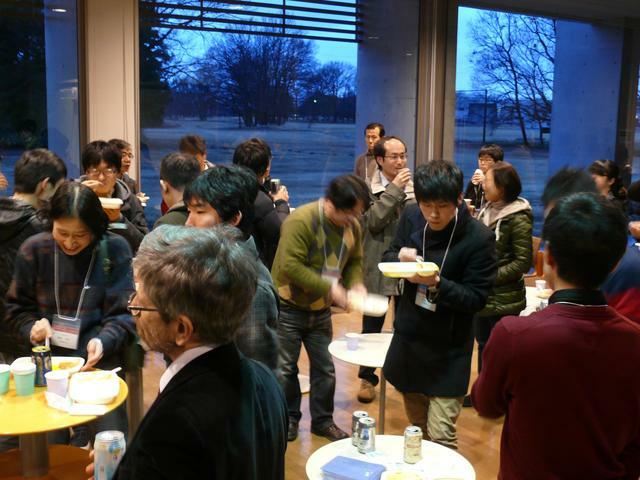 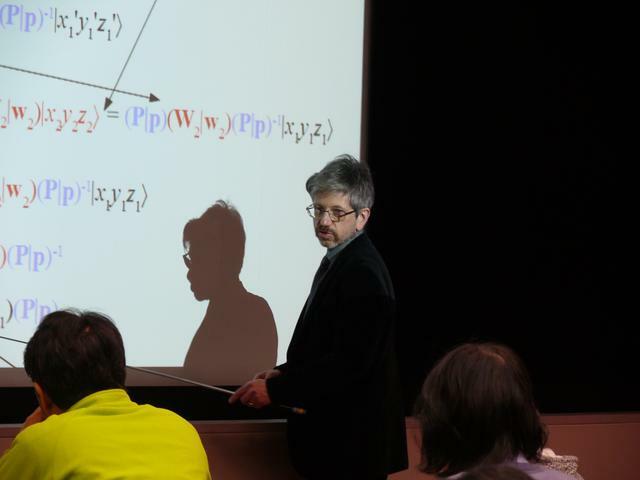 In the framework of the International Year of Crystallography, the IUCr Commission on Mathematical and Theoretical Crystallography organized a second training course on symmetry and group theory at Tsukuba. 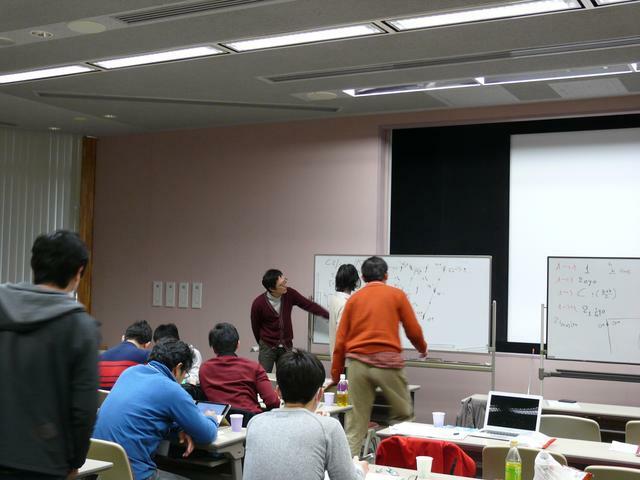 Q&A night session at the dormitory. 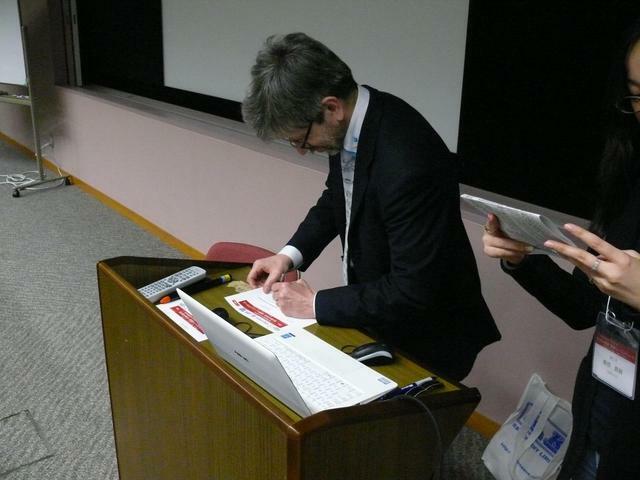 11 March: call for a moment of silence to commemorate the victims of Tohoku earthquake on the same date in 2011. 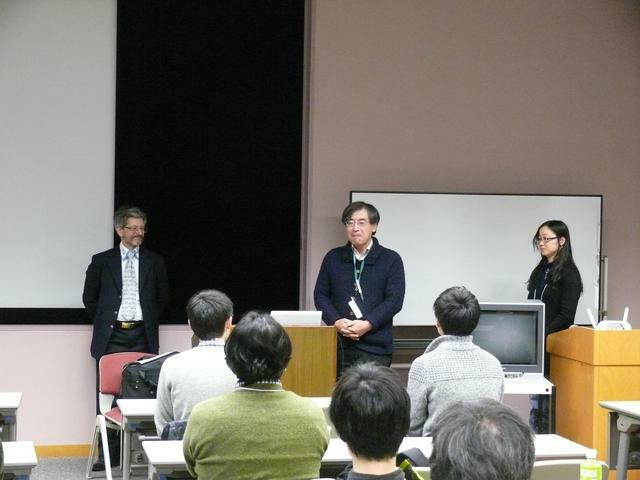 Final remarks by Takashi Kamiyama.